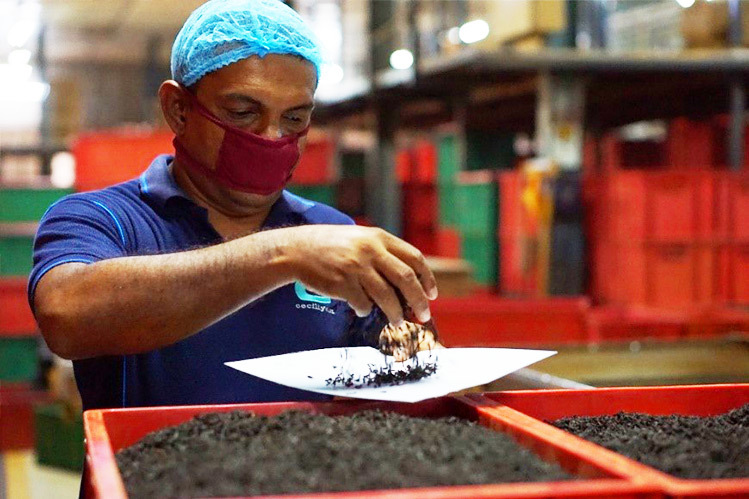 Our state-of-the art Ceciliyan Tea Factory is the second largest manufacturer of lowland teas in Sri Lanka. It is also one of the few that produce both Orthodox and CTC (crush tear and curl) teas. Skilled tea pluckers specialize in picking “two leaves and a bud”, to ensure a better selection of green leaf. A labour intensive process, it nevertheless enables manufacturing wide varieties of leaf style or grades including specialty teas. Each type displays its distinct flavour and characteristics. Through many changes and challenges, over seven decades, the name Ceciliyan has endured and flourished. It is synonymous with some of the best black teas in the world. Production experts acknowledge that ours is a model factory. It is capable of seamlessly switching production modes, to accommodate market demand for a range of premium quality teas. 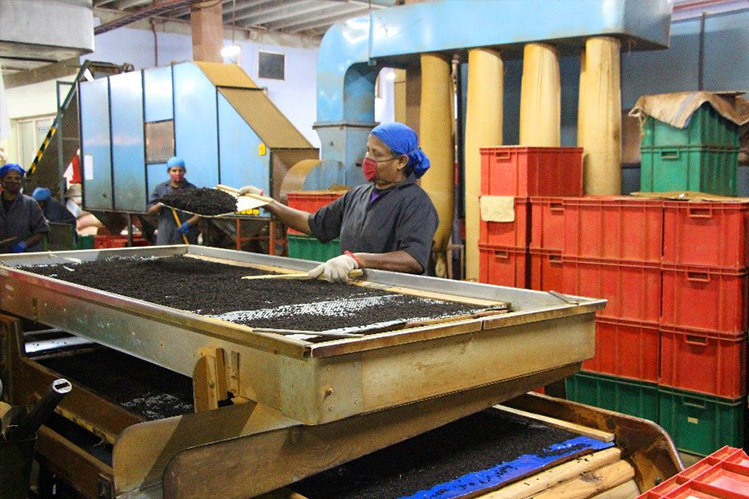 From an average output in the 1980’s, Ceciliyan Tea Factory now manufactures over 3.5 million kgs of superior quality Ceylon tea per annum. 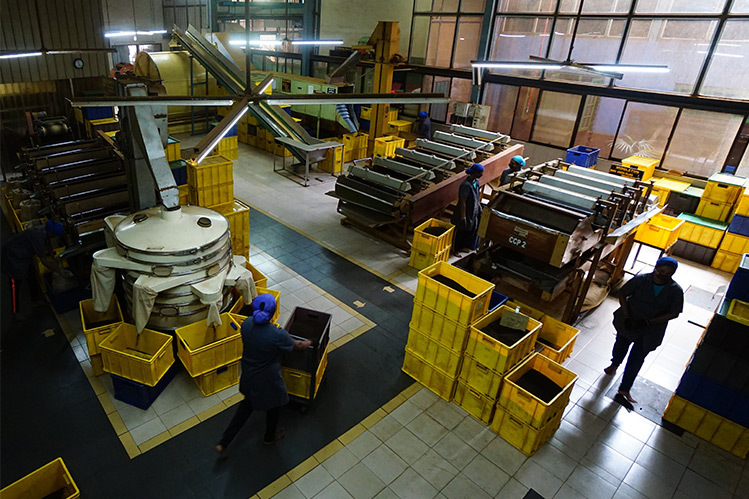 Tea production received a boost by accommodating a considerable number of Tea smallholders and by modernizing production facilities. Teas manufactured by us are evaluated by the best tea tasters in the business. They initially gauge depth of colour, aroma, clarity and the liquor for fullness and strength. This is followed by tasting for freshness, a good combination of strength and colour, bouquet and sharpness- quite a process that ensures you acquire nothing but the best!